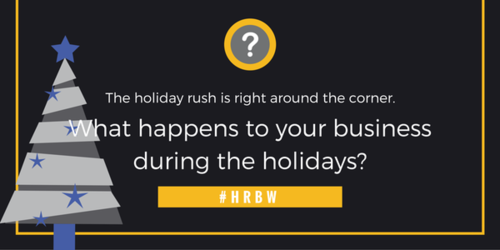 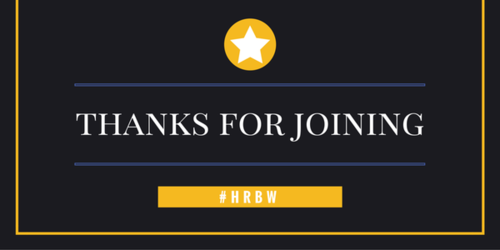 Join HR Business Weekly in a Twitter chat Wed., Nov. 11 from 8 p.m. - 9 p.m. Use #HRBW to participate. 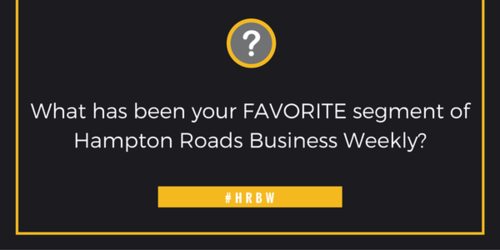 RT @RavRadSolutions : @zackmiller84 @HRBizWeekly I'm game! 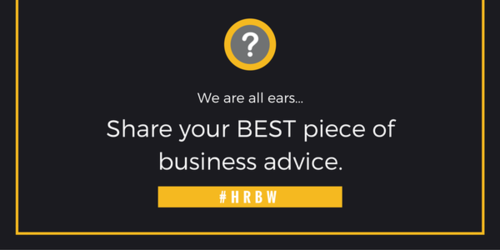 Q Share your best piece of business advice. 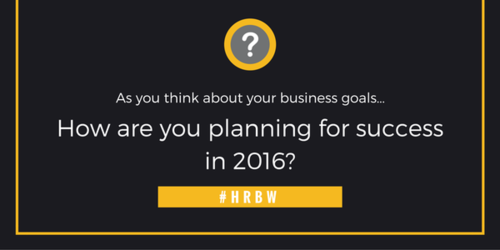 #HRBW @HRBizWeekly Last question.